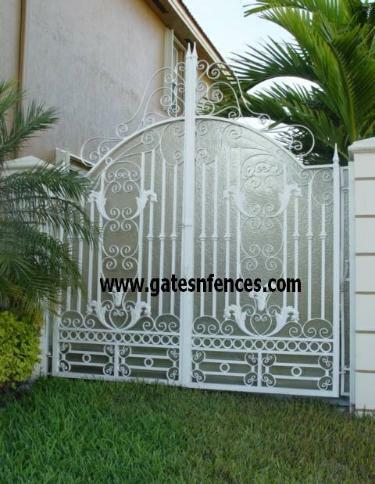 Garden gates can enhance practically any garden. Pick up a garden gate for your own garden today! quality. 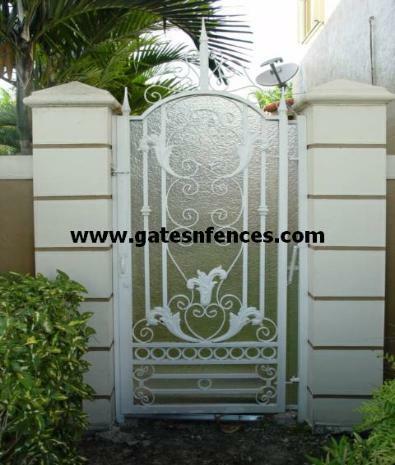 You can count on us to provide you with an excellent quality garden gate that is also beautiful. Structural Grade ½” to ¾” Cast Aluminum Ornamentation NOT cheap hollow tubing like most others. 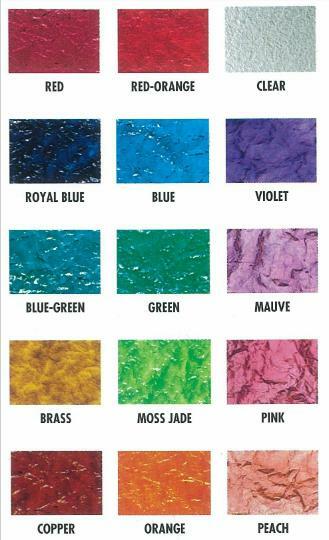 a desire for privacy and security that is why we offer all the different styles. correct size and hardware for you. 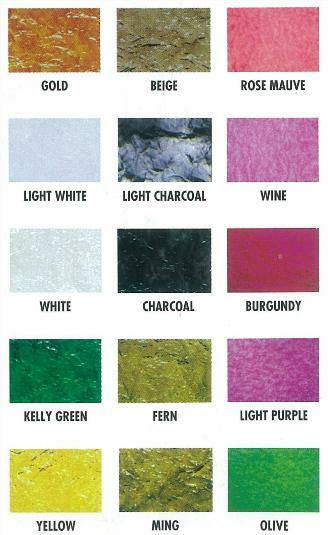 The backing Material use on this particular gate is Krinklglas. 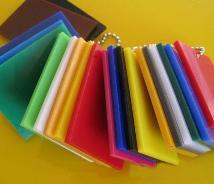 Plastic (FRP) Copolymer Panel known as Krinklglas®. 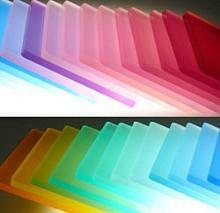 extra visual protection not available with transparent materials. manufacturing defects. 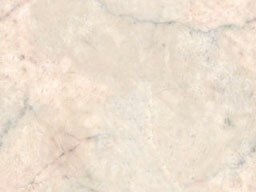 Product is warranted against severe color fading for five years from date of purchase. you have one-of-a-kind landscaping, then this gate will make one of a kind Privacy Driveway Gate.